As the old time stories with explicit sexual content and plot lines are getting more viewers in their redone versions, more and more filmmakers are busy buying the rights of the movies of the eighties for their remake projects. Reports about the remake plans of Antony Eastman's 'Inayethedi' and I V Sasi's 'Avalude Ravukal' are already out. The latest we hear is about one of the earliest movies of Kamal hasan named 'Rasaleela' directed by N. Shankaran Nair . 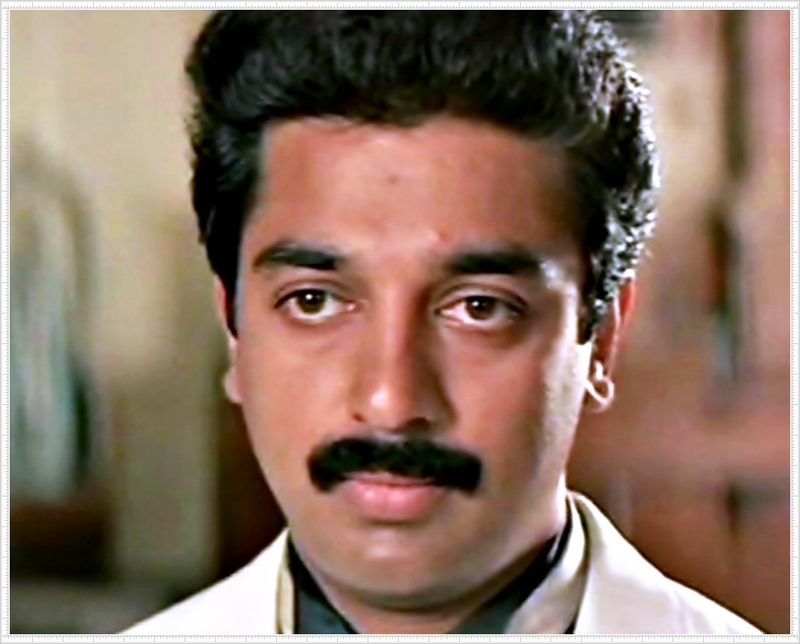 This Kamal movie with Jayasudha as the heroine had plenty of sensuous scenes and was a popular hit of the time. It is Majeed Maranchery who is now getting ready to remake this Rasaleela. The new version will be produced by Benny Peters in the banner of B and M entertainments.